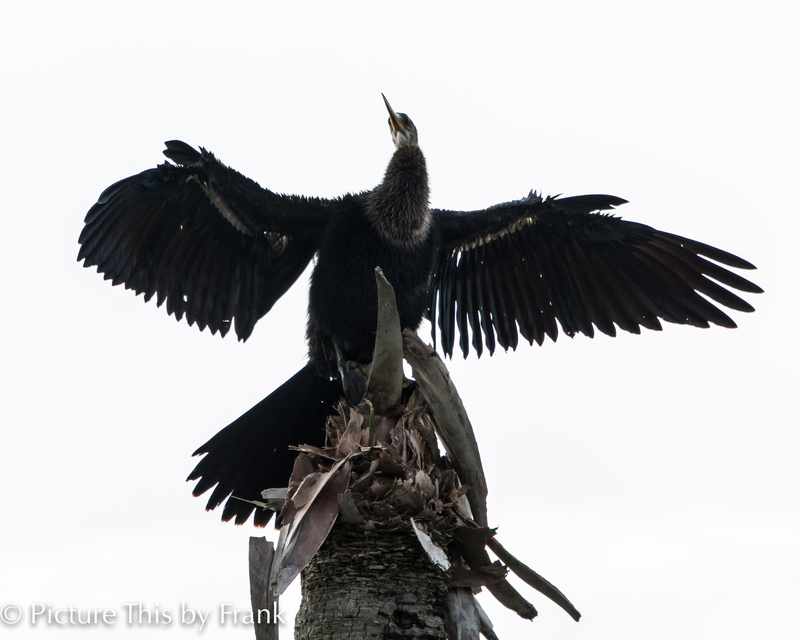 Anhingas were abundant at the park this weekend. No cormorants though. They are majestic looking birds. 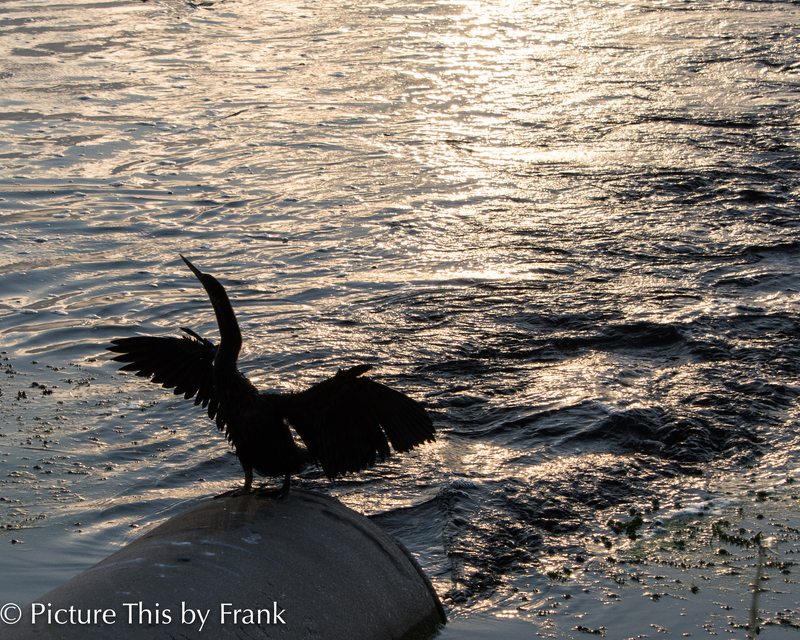 Thanks Frank! I’ll see if I can carve a couple of hours to stop there, would love to do at least a short visit. Fridays before 3 and Saturday until 4 there are volunteers who give cart tours.